왕버들은 버드나무과에 속하는 나무로 우리나라를 비롯해 일본, 중국 등지의 따뜻한 곳에서 자란다. 버드나무에 비해 키가 크고 잎도 넓기 때문에 왕버들이라 불리며, 잎이 새로 나올 때는 붉은 빛을 띠므로 쉽게 식별할 수 있다. 나무의 모양이 좋고, 특히 진분홍색의 촛불같은 새순이 올라올 때는 매우 아름다워 도심지의 공원수나 가로수로도 아주 훌륭하다. 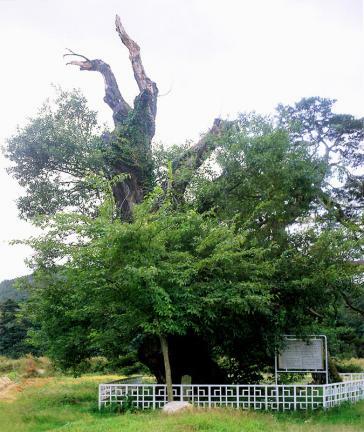 청송 관동의 왕버들이 얼마나 오래되었는지는 알 수 없지만 높이가 10.2m, 근원둘레는 7.14m, 흉고둘레는 6.5m에 달한다. 본래는 굵게 자란 나무였으나, 벌집을 꺼내기 위해 서쪽 가지를 자른 후, 그 부분이 썩어 들어가 현재는 대부분 죽은 상태이다. 주변에 지름이 1m 정도 되는 오래된 소나무가 있다. 이 왕버들과 옆에 서 있는 소나무에는 다음과 같은 애틋한 이야기가 전해오고 있다. 한 총각이 마을 처녀와 결혼하기 위해 처녀의 아버지 대신 군대에 갔다. 그러나 그 총각이 돌아오지 않자 처녀는 왕버들에 목을 매었는데 그 곁에서 소나무가 자라났다고 한다. 이 나무는 마을을 보호하고 지켜주는 서낭나무로 매년 음력 1월 14일에 나무 아래에서 마을 제사를 지내왔다. 특히 이 제사 때 사용한 종이로 글씨를 쓰면 명필이 된다는 말이 있어 제사가 끝나면 서로 다투어 종이를 가져갔다고 한다. 청송 관동의 왕버들은 우리 조상들의 전설과 문화가 배어있는 오래된 나무로서 문화적·생물학적 자료로서의 가치가 높아 천연기념물로 지정하여 보호하고 있다. 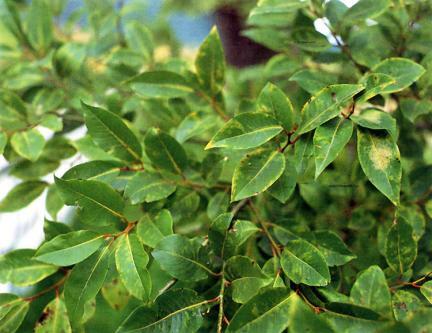 The Red Leaf Willow tree is distributed in Japan, China, and Korea. 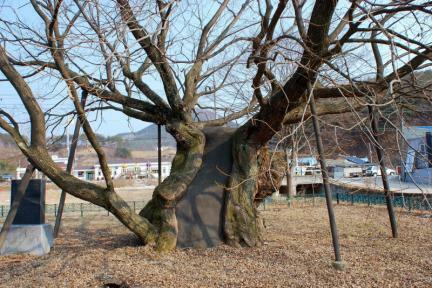 The name Wangbeodeul means a big willow in Korean. 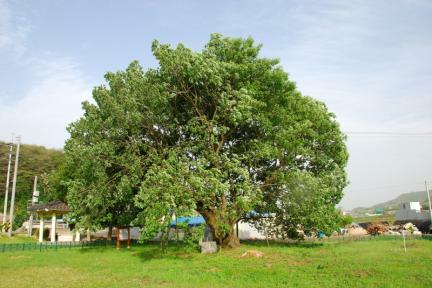 The tree is used as windbreak and it serves as a shady resting place. 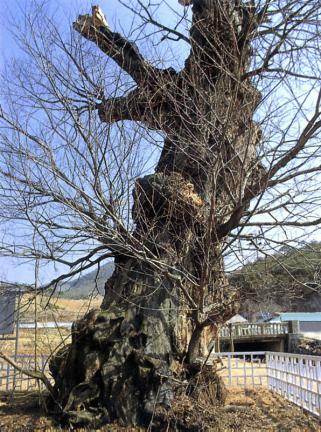 There is no way to determine the exact age of this big willow of Gwan-ri, Cheongsong. 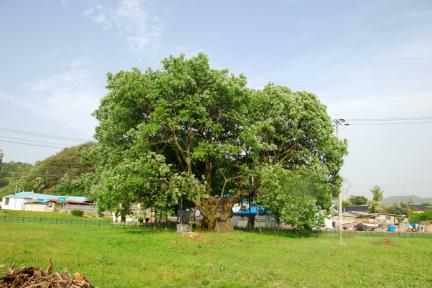 The tree has height of 10.2 meters and girth of 7.14 meters but most parts of the tree are dead since a western branch was cut to take out the honeycomb. 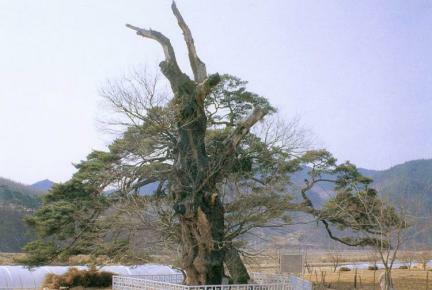 There is a legend regarding this willow tree and the pine tree beside it. To marry a maiden, a man enlisted in the army instead of her father but the man did not come back from a battlefield. The maid hanged herself on the branch of this willow tree. After that, a pine tree grew beside the willow tree. Up to now, these trees have been preserved by villagers as a village guardian and annual offerings are made to the spirit of these trees. 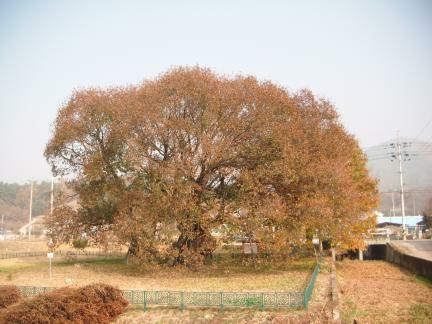 Since the Red Leaf Willow of Gwan-ri is biologically valuable and has been preserved well, it is designated and conserved as a Natural Monument.